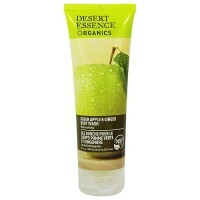 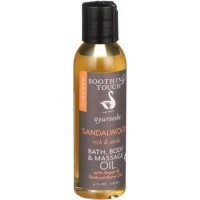 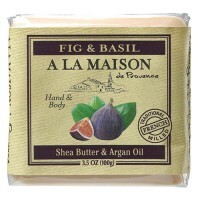 Helps in maintaining moisture leaving your skin feeling soft, smooth, silky,nourishes and protect against UV light. 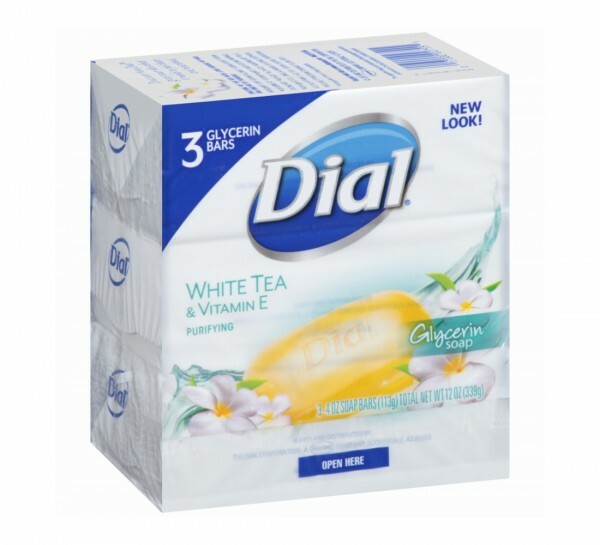 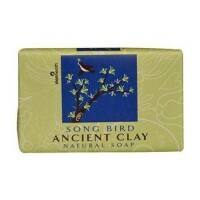 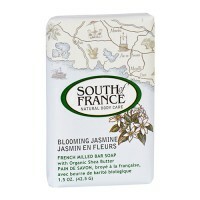 Dial Clean & Soft Glycerin Soap Bar helps maintain your skins natural moisture balance. 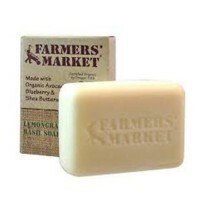 Treat your skin gently with our White Tea and Vitamin E glycerin bar soap that helps maintain moisture, leaving your skin feeling soft, smooth, silky and nourished. 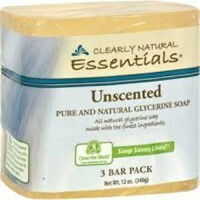 For a clean that pampers. 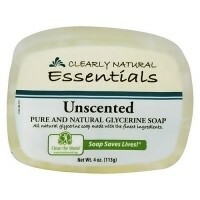 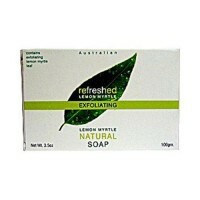 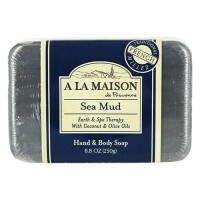 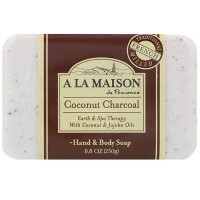 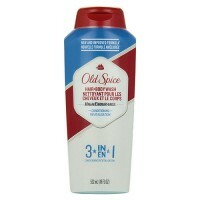 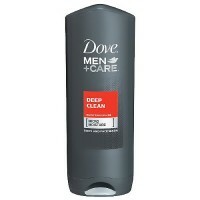 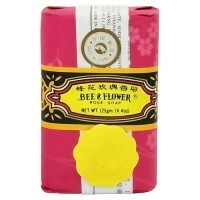 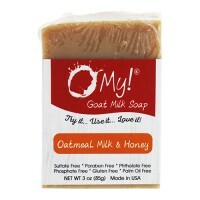 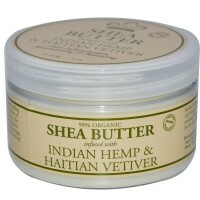 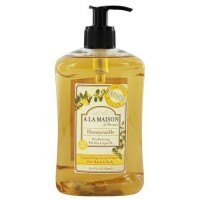 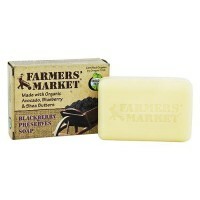 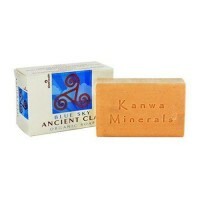 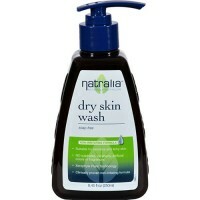 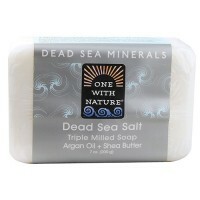 Clean and Soft - helps maintain skins natural moisture balance. 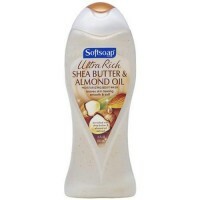 Vitamin E complex (nutrient and moisturizer).